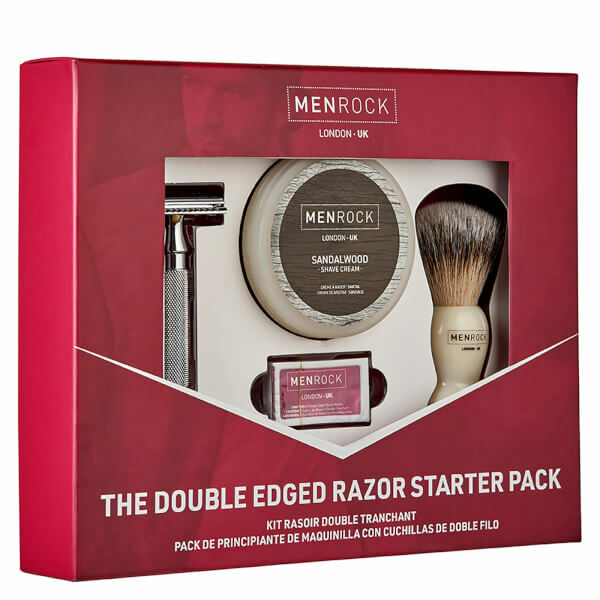 The Men Rock Double Edge Razor Starter Pack is the perfect kit for achieving a close and comfortable shave that delivers impressive results. 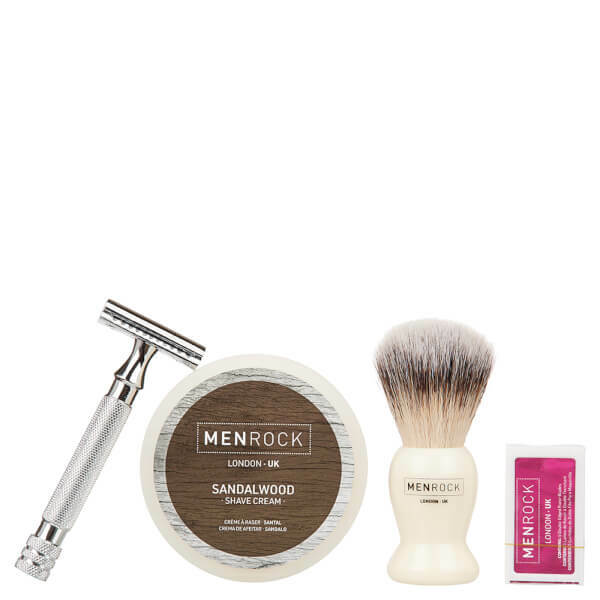 Men Rock Double Edged Razor: Combining a traditional shaving style with the ease and convenience of a modern razor, it features a double-edged blade that glides effortlessly over your skin to give a smooth and close shave. The end is laser etched with a Men Rock logo, giving a professional quality look and finish. 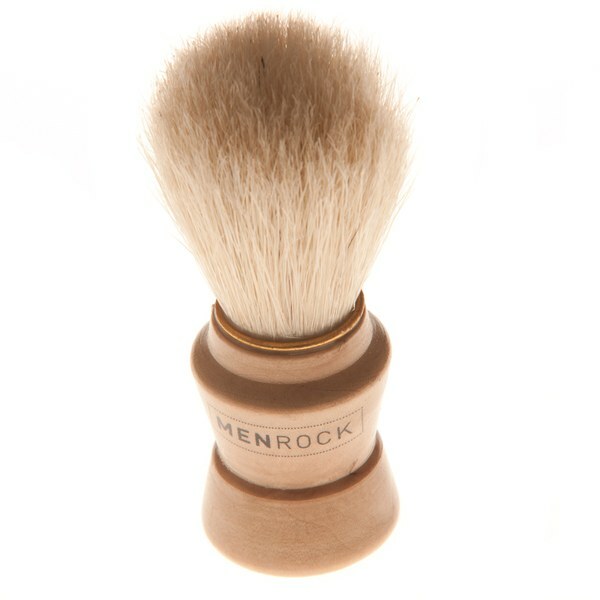 Shaving Brush: A must have for wet shavers, this high-quality brush helps to lift the hairs and create a rich lather when used with shaving cream, meaning you can enjoy a smooth and comfortable shave that delivers impressive results. Shave Cream 100ml: This nourishing cream is a vital component of a wet shave experience, as it lifts the hairs and creates a protective barrier between your skin and the blade, helping to minimise irritation and make your shave more enjoyable. Infused with sandalwood, it will leave your skin with a light yet sensual aroma. 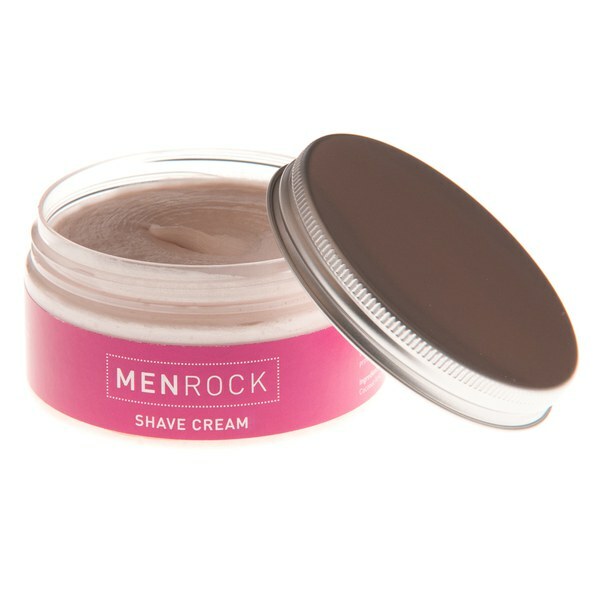 Apply the shaving cream to wet skin using the brush, then glide the razor over your face, rinsing frequently. I bought 2 of these starter packs for Father's Day. My dad and father in law loved them. Great value for money and great service by mankind. I purchased this starter pack as a gift for my partner. 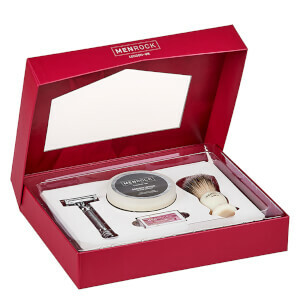 I would recommend this starter pack as a gift or for someone who would prefer a more traditional wet shave. Excellent value for money. Will recommend this website to my friends & family.